It is nearly coming on a year since SandpaperGate. Australia seems to have risen from the ashes like a phoenix. I am excited about the resurgence of the Aussies. This side seems different. This side seems close to reflecting the spirit of cricket. Debates will continue whether Smith, Warner and Bancroft were punished more than needed or when they should be brought back into the side but this side more than the one that played against India is balanced in the way they play the game as well as how they uphold the game. More importantly, The Ashes, as well as drawing first blood in the Test Championship, will be well within the grasp of Australia especially considering England’s unresolved issues. This is how the teams stack up after the series between Australia and Sri Lanka. I mentioned in my previous post that the Windies could go into second place. Sadly that will not happen. Jason Holder has been banned because of a slow over rate. I do believe that this is idiotic by the ICC. The balance between quantity and quality must be maintained. I would rather watch 80-85 of high-quality bowling than watch 90 overs of average bowling so that overs can be made up. There has been no change in the Test XI although the temptation to replace Ben Stokes with a specialist at 5 increases with each match. Next Next post: If it wasn’t for my mental illnesses.. 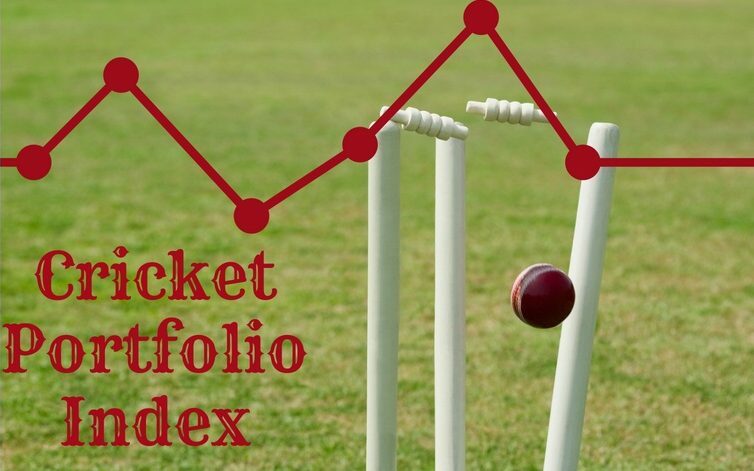 The Soans Times Cricket Portfolio Index: The Phoenix Rises.